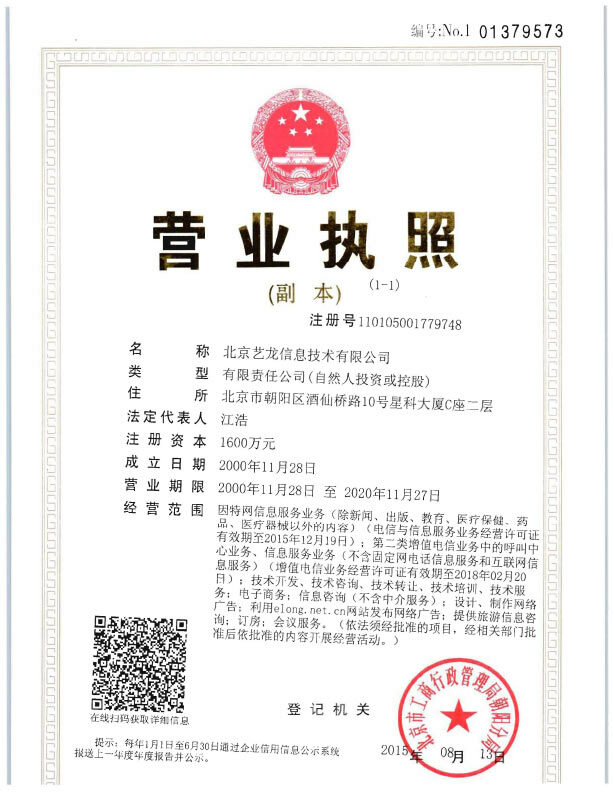 The Q+ Xiyue Holiday Hotel (Qingdao Railway Station East Square Zhanqiao) is a great choice for guests looking for accommodation in Qingdao, having been recently opened in 2017. For guests wanting easy access to the Railway Station and Zhanqiao Area and Free in-room Wi-Fi, this hotel ticks all the boxes. 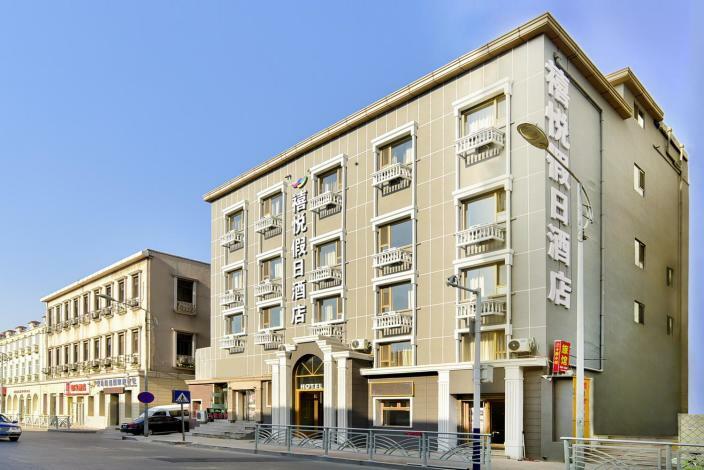 The hotel is conveniently located just 800m from Qingdao Railway Station and 28km from Liuting International Airport. Being just minutes away from QingDaoZhan Metro Station allows guests to explore the city with ease. Badaguan is approximately 5km away by car.